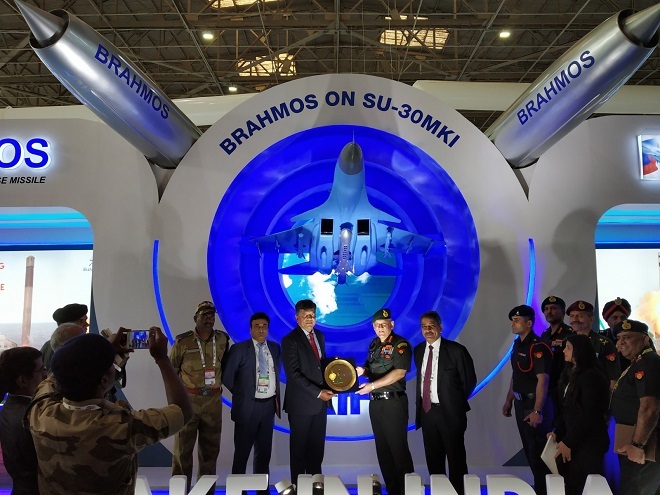 General Bipin Rawat, the Chief of Army Staff, Indian Army on Wednesday came on a visit to the BrahMos pavilion at Aero India 2019 where the Joint Venture company is showcasing the BRAHMOS missile in various configurations. 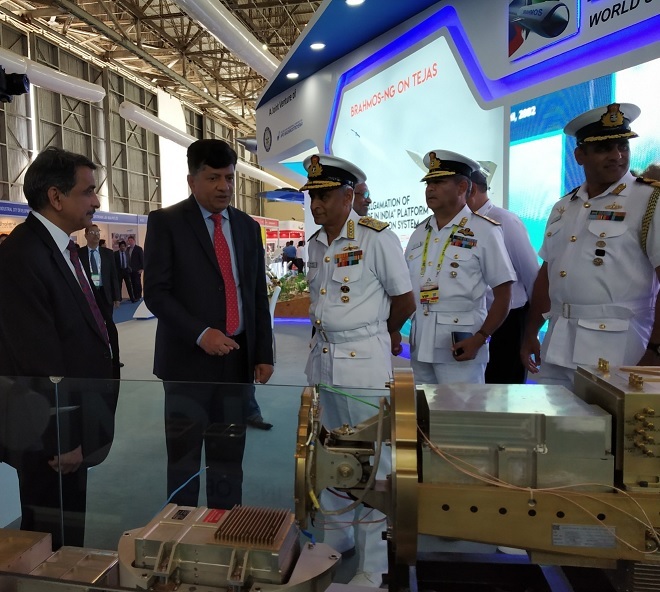 Admiral Sunil Lanba, Chief of Naval Staff visited the BrahMos Aerospace pavilion today at the ongoing Aero India 2019 in Bengaluru, Karnataka. 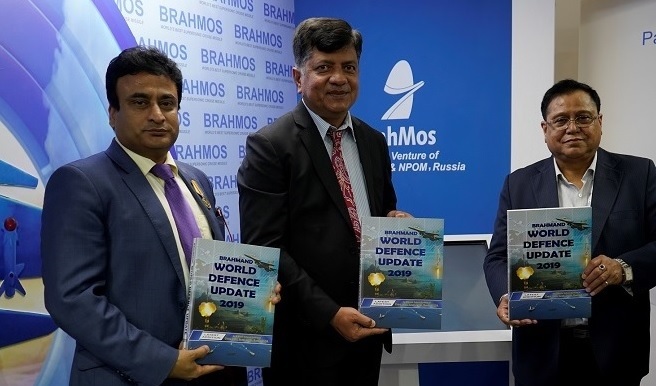 The BRAHMOS missile jointly developed by India and Russia has been successfully deployed on frontline warships of the Indian Navy. The aviation market in India has begun to "explode" and the country is looking forward to partnerships to locally manufacture aircrafts, Union Civil Aviation Minister Suresh Prabhu said on Wednesday. 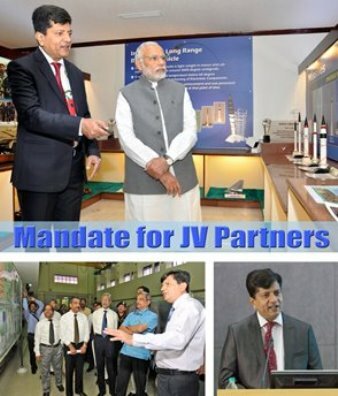 India Wednesday wooed investors to capitalise on the ecosystem prevailing in the aero space and other sectors and pitched for joint venture partnerships, saying it offered a big market in Defence manufacturing. Defence minister Nirmala Sitharaman Wednesday invited investors to capitalise on the ecosystem in aerospace and other sectors in India which offered a big market for Defence manufacturing. 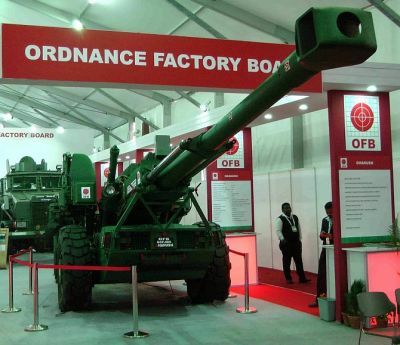 The Ordnance Factory Board (OFB) has received a bulk production clearance from the Indian Army and the Defence Ministry for production of 114 'Dhanush' artillery guns, officials said Tuesday. 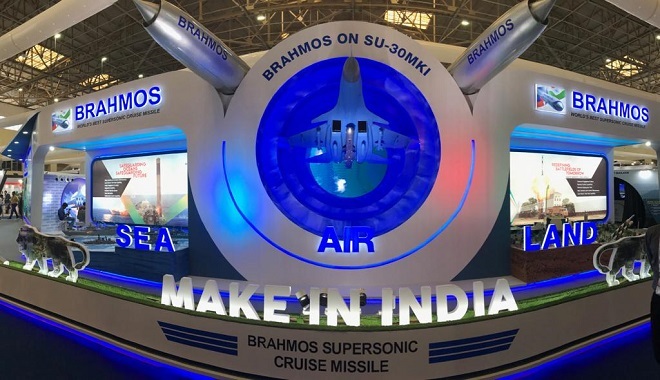 BrahMos Aerospace, the producer of world's fastest and most powerful cruise missile BRAHMOS is highlighting its excellent achievements in defence indigenisation and key contributions to the 'Make in India' programme by showcasing some of the critical systems and sub-systems developed domestically at Aero India 2019 which began in Bengaluru today. 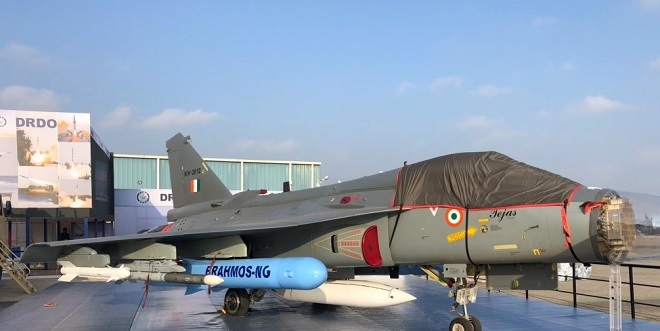 BRAHMOS - world's most versatile supersonic cruise missile system arming the Indian Armed Forces - is being displayed at the 12th edition of Aero India 2019 which opens today in Bengaluru. 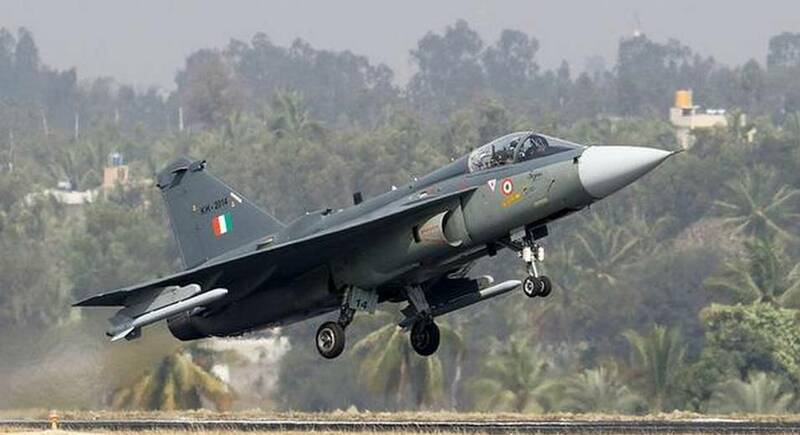 The 12th edition of Asia'spremier Air show 'Aero India-2019' begins at Yelahanka air force station here on Wednesday with 61 metal birds, including HAL's indigenous products Light Combat Aircraft Tejas all set to roar in the city skies. 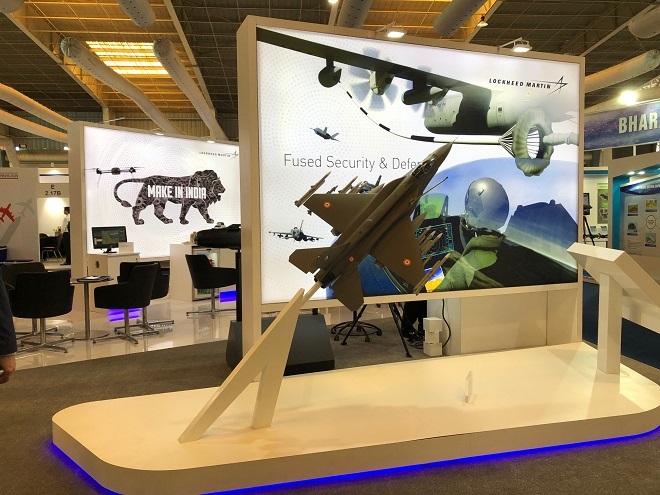 Indian Army chief General Bipin Rawat Thursday took to the skies in the home-grown Light Combat Aircraft Tejas at the Aero India show here and described the fighter jet as a "wonderful aircraft" that would add to the air power. "It was an experience of a lifetime," he said after a 30-minute jet ride. The Ministry of Defence of the Russian Federation has honoured Mr. Praveen Pathak, Chief General Manager (Mkt. 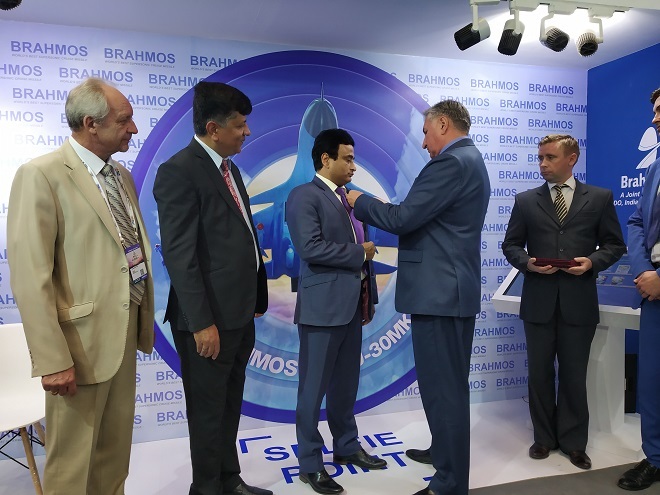 Promotion & Export) & Corporate IT HoD, BrahMos Aerospace, with a State Order signed by the Ministry of Defence (MoD) for his invaluable contribution in strengthening defence cooperation between India and Russia. 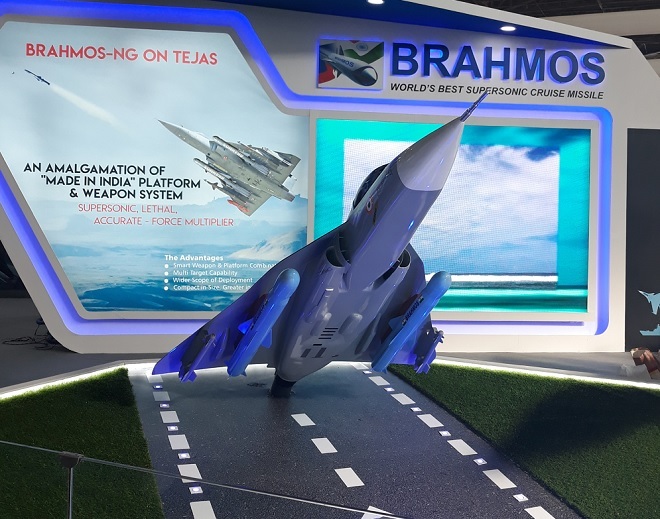 Two full-scale models of BRAHMOS-NG – the futuristic smaller, sleeker, smarter and stealthier version of existing BRAHMOS supersonic cruise missile system – fitted on India's indigenously developed Tejas LCA are being showcased for the first time at India's premier air show, Aero India 2019 in Bengaluru. 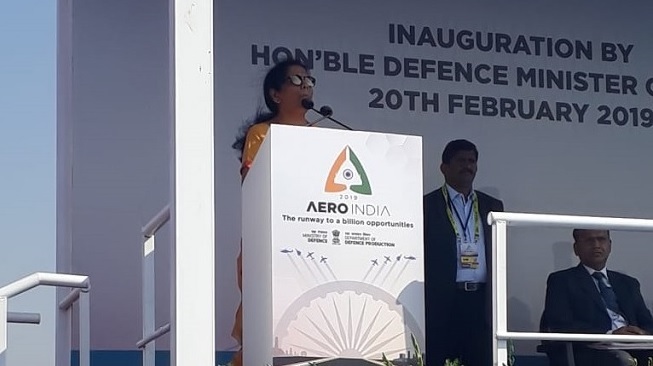 Defence Minister Nirmala Sitharaman visited the 'India Pavilion' on the inaugural day of Aero India 2019 being held in Bengaluru. She was briefed about the universal BRAHMOS supersonic cruise missile system being exhibited at the Pavilion along with other 'Make In India' products and systems. 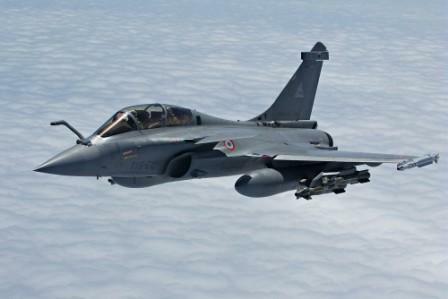 Political row hit Rafale jet was the cynosure of all eyes as the breathtaking display of manoeuvres by military aircraft and the aerobatic team cast a spell at Aero India, Asia's premier air show here Wednesday. Signalling its combat readiness, India's Light Combat Aircraft Tejas MK I was Wednesday given the Final Operational Clearance (FOC). 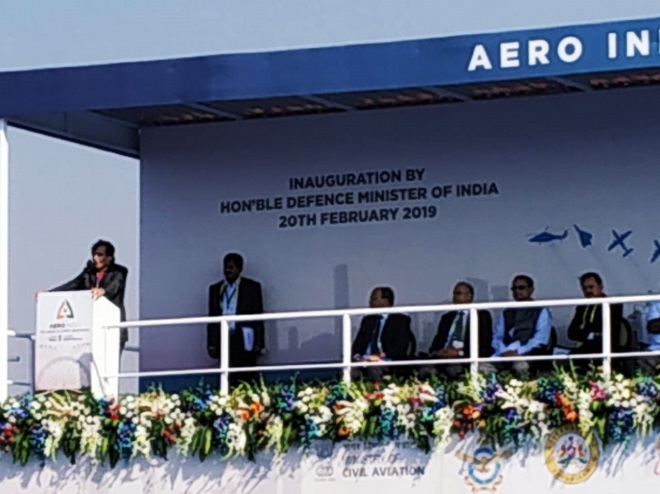 The formal declaration of FOC of the aircraft was made by the Secretary Defence R&D and Chairman, Defence Research and Development Organisation, G Satheesh Reddy. 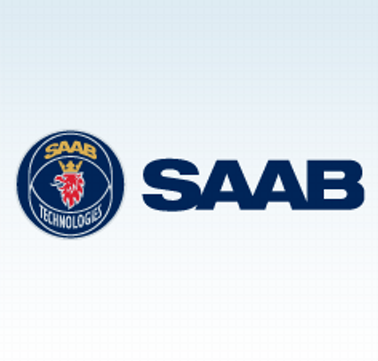 Saab has taken an important step forward to expand its footprint and aerospace ecosystem in India by signing new MoUs with three of the country's aerospace manufacturers; Dynamatic Technologies Limited, CIM Tools Private Limited and Sansera Engineering Private Limited, the company said. 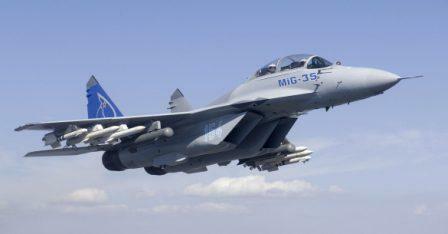 Aerospace company Boeing held discussions with its partners, Mahindra Defence Systems (MDS) and Hindustan Aeronautics Limited (HAL), on the proposed F/A-18 Super Hornet 'Make in India' plan. 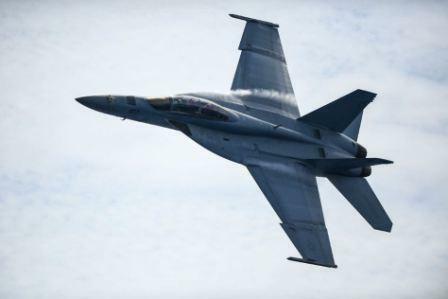 The partners are developing comprehensive plans to set-up a new 'factory of the future' to manufacture Super Hornet locally, Boeing said. Russia's advanced MiG-35 light-class fighter jet, participating in the Indian Air Force tender for the purchase of 110 aircraft of this kind, would cost India 20 per cent less than similar foreign models, the Russian MiG Aircraft Corporation said. Defence public sector unit Hindustan Aeronautics Ltd has signed an MoU with Central Public Works Department for execution of the stage 2 infrastructure development works at its greenfield helicopter factory in Tumakuru at the Aero India here. 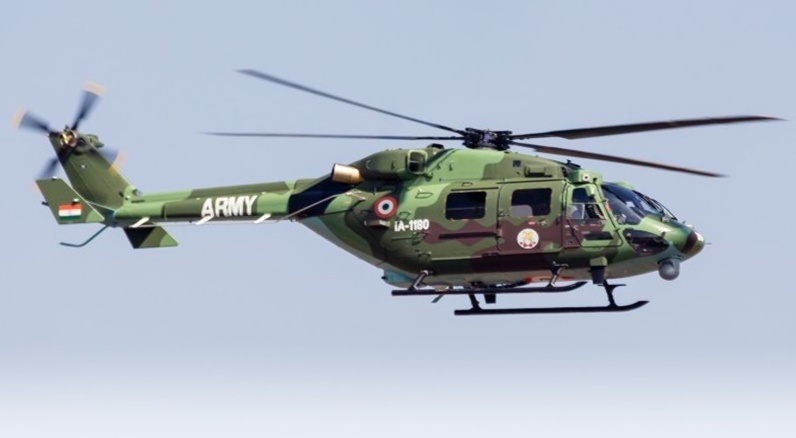 Hindustan Aeronautics Limited has delivered the first three Advanced Light Helicopters named Dhruv as part of the 22 ALH MK-III contract to the Indian Army during the ongoing Aero India air show. 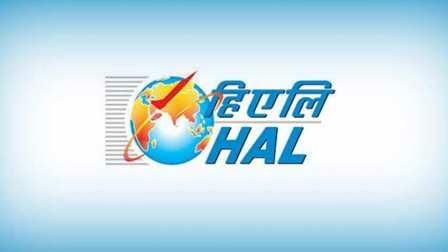 HAL had entered into a contract with the Indian Army for 40 ALH (22 ALH Mk III and 18 Mk IV Rudra) in August 2017. 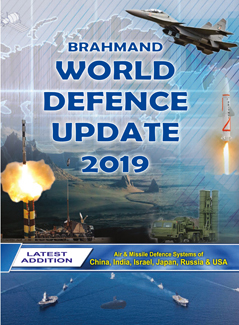 Brahmand World Defence Update 2019 provides incisive, comprehensive and up-to-date facts, figures and data on the armed forces of 113 countries worldwide with the objective to give a comprehensive assessment of the present-day global military order.